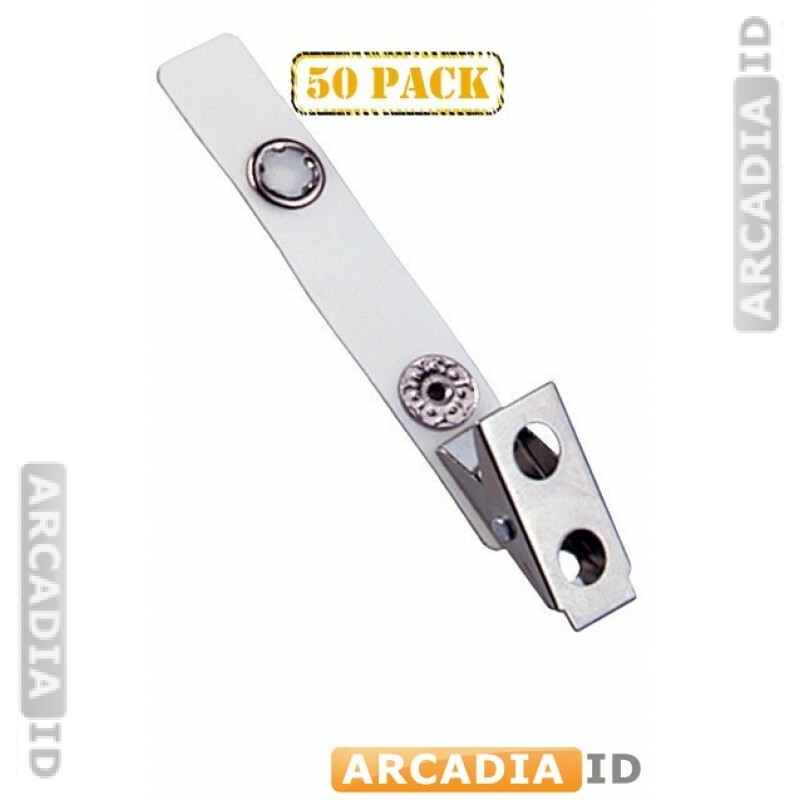 50 packs of suspender clips for securely fastening ID badges to your belt, shirt or pocket. These products are great value and this listing provides the option to make great bulk savings. Not sure what you need? Contact us right away for more information.